1787: In what would come to be known as “Shays’ Rebellion,” angry farmers led by Daniel Shays attack a federal arsenal in Springfield, Massachusetts, to protest onerous taxes and demand debt relief. 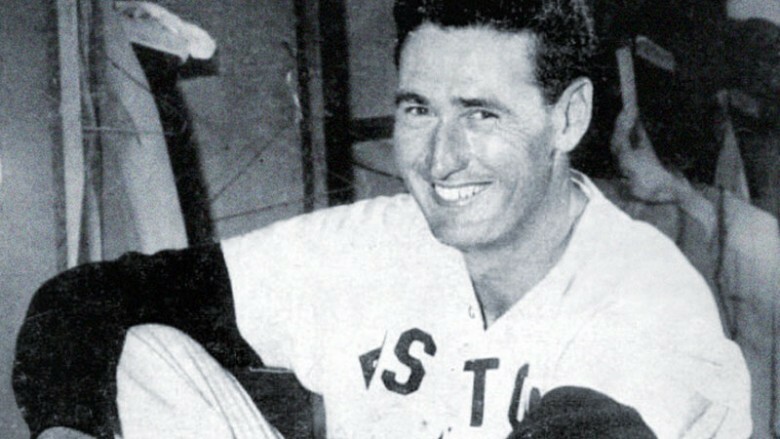 1946: After missing the last three seasons serving in World War II, Ted Williams returns to the Red Sox, signing a three-year contract. 1963: Robert Frost, the most popular and renowned American poet of the 20th century, whose work reflected the life and landscape of New England, dies in Boston at the age of 89.